Grab the Attention of prospective employers. Instantly. Research states that an employer scans 21 CV before shortlisting a candidate for opportunity interview. 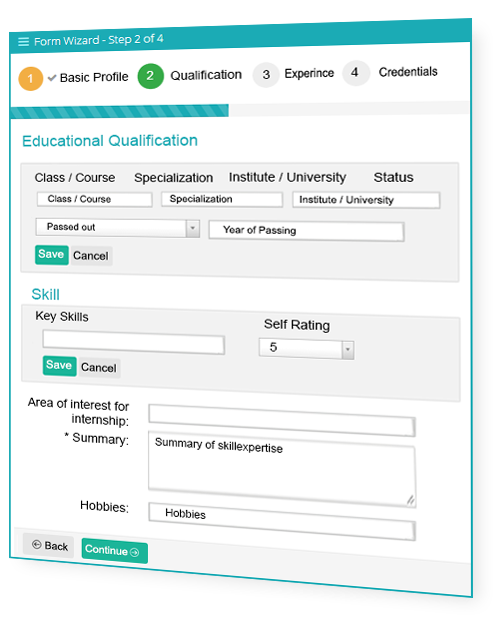 InternDesk profile page is designed to help attract employers and enhance your chances of landing into opportunity quickly. Provide Educational Qualifications and Academic Details. 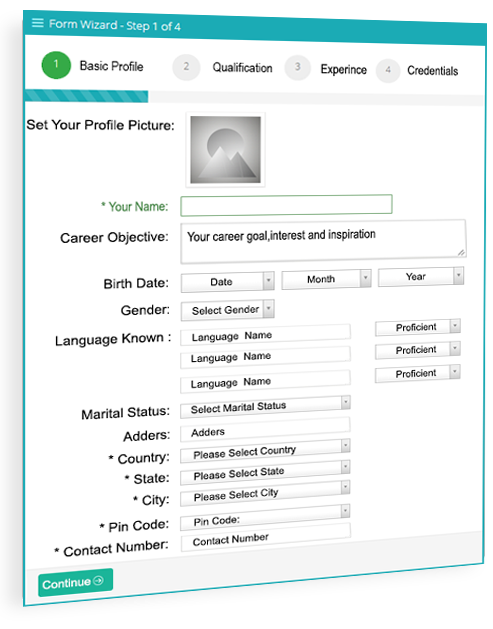 Submitting your educational details helps employer gauge your match for the opportunity. 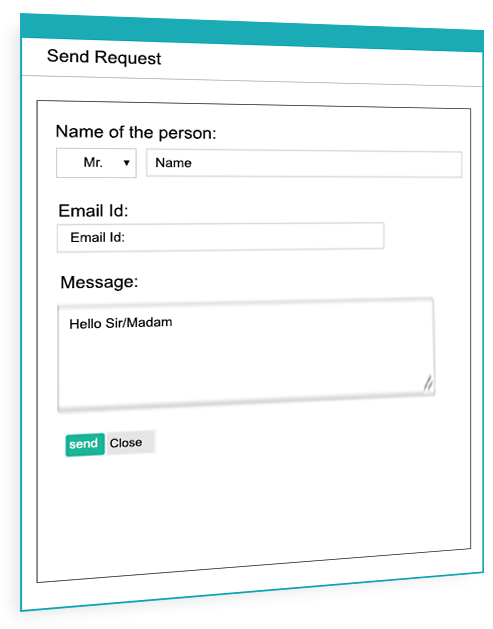 Provide details as per the fields provided in the form. Add the last qualification first and go backward for your earlier degrees and courses. Experience matters. Add any experience that you have worked in the past. You should include details of school projects, social projects or even if you have helped someone and gained some work exposure. Have you won the trophy in your school sports? Did you get special recognition for your contribution? 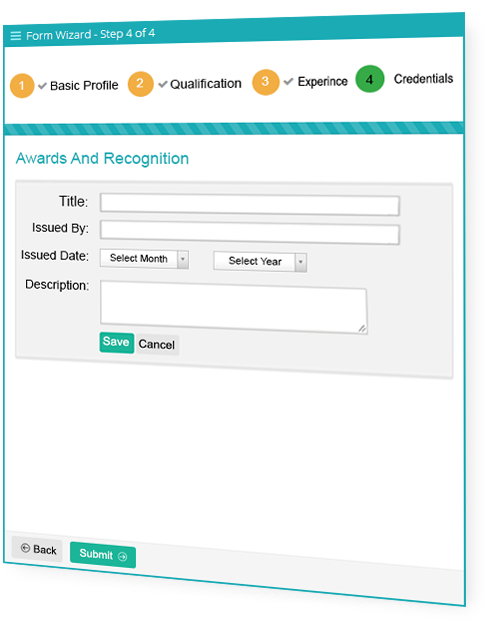 Upload your certificates and credentials, it strengthens your eligibility for the opportunity. Recommendations from reputed professionals help in establishing your social and personal credibility. 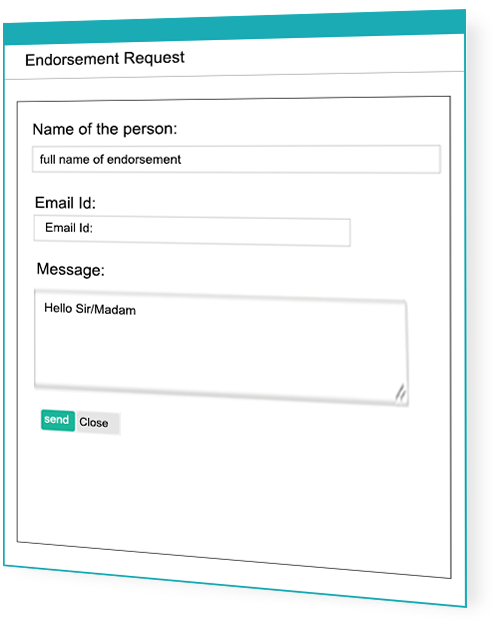 InternDesk helps you send invite online to your contacts and they can submit the recommendations online. Demonstrate to the potential employer that you possess credible skills for delivering the result when recruited. Get your friends, professional acquaintances and your academic contacts endorse you for your skills. Go to your profile edit page and start inviting the endorsements from wherever you can. It Helps. 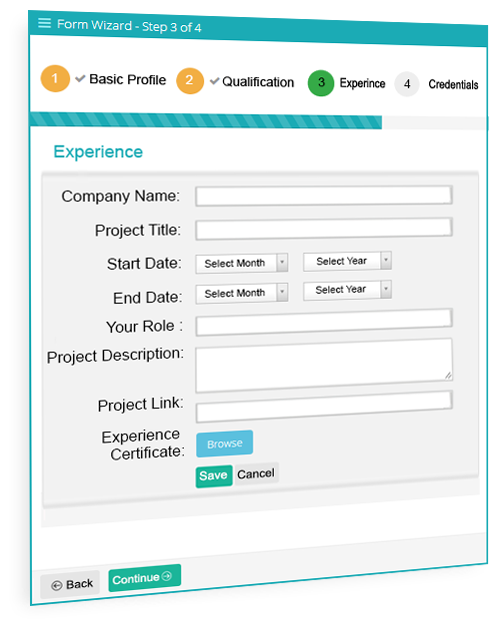 Our comprehensive tools are designed to help you get hired for your dream opportunity! New employers are added and opportunities are posted constantly. Keep applying for the opportunities that matches your skills and expertise. We regularly send you updates on new opportunity posts, invitation from employers, queries and questions from employer related to your opportunity applications. We provide you set of tools to help you get hired. We recommend you send reminders, ask questions and seek the support of your employer related to the opportunity applications you have made. Should you require any support, please write to us at support@interndesk.com and we shall be happy to hear from you and help you in your journey to find the suitable opportunity.